Memory Glass® is pleased to announce that it’s family is continuing to grow. We welcome our newest members of the Memory Glass team, Marco Mariani and John Misenhimer. 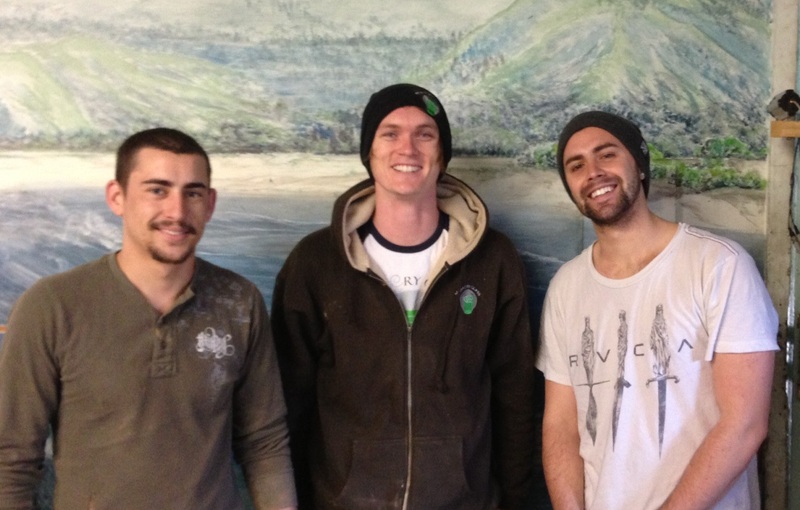 Both graduates of Westmont College in Montecito, California, Marco and John join as Production Assistants and Glass Blowing Apprentices. Additionally, team member Lucas Iorio has been proudly promoted to the position of Production Manager. Lucas has been a member of the Memory Glass team since 2010, when he joined as a Glass Blowing Apprentice and Production Assistant. Lucas now leads the production, quality control, shipping, and woodworking departments, and he is a skilled glass blower and master woodworker. To become a vendor, visit http://vendors.memoryglass.com.